One of the weaknesses of the switch is a limited feature set of the Quanta switch software found on these switches. 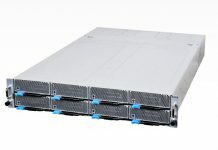 A team of STH readers has figured out how to flash the Quanta LB6M with Brocade FastIron software to get a massive, well documented, feature set. The effort was spearheaded by fohdeesha and verygeeky on the STH forums and fvanlint was the brave soul who first tried the update other than these two and helped develop the documentation and process for installation. 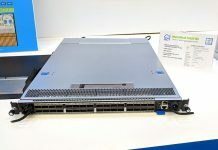 The Quanta LB6M is a 24-port 10GbE switch that retails for around $300 new. It also has features such as redundant power supplies and a handful of 1GbE ports. Unlike newer generations of switches, it uses a power-hungry chipset to provide L2/L2+ functionality. If you are looking for inexpensive L2 networking, using the embedded QOS is a solid option. If you, on the other hand, want L3 functionality then you need a different software solution. 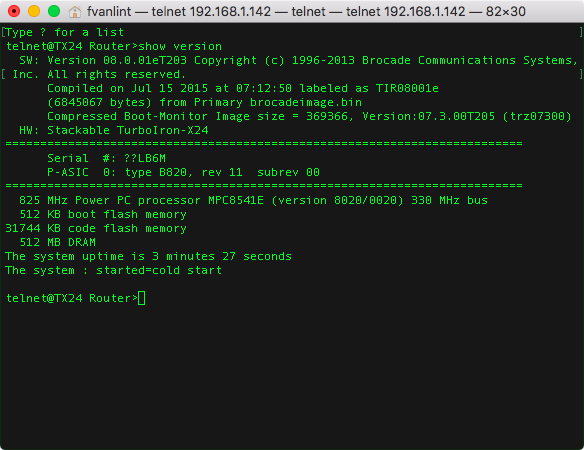 Some enterprising STH readers have figured out how to load Brocade TurboIron 24X software onto the switch. If you are looking for a well-supported enterprise switch, get something newer. 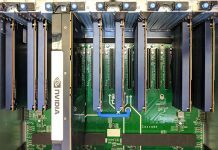 If you are simply looking for cheap 10GbE on solid hardware, this is a cool lab solution. The SFP+ activity/status LEDs stop doing anything. The copper ports and chassis LEDs continue to work as normal. We believe the Brocade lights use an I2C I/O expander with a different I2C address than that of the Quanta’s, or even a different set of I/O on the chipset entirely. Only an aesthetic change, everything else functions as normal. The Brocade only has one Out Of Band management port. Your #2 OOB port will no longer do anything. You’ll still have OOB management as usual on mgmt #1, and of course in-band management on all the normal ports. 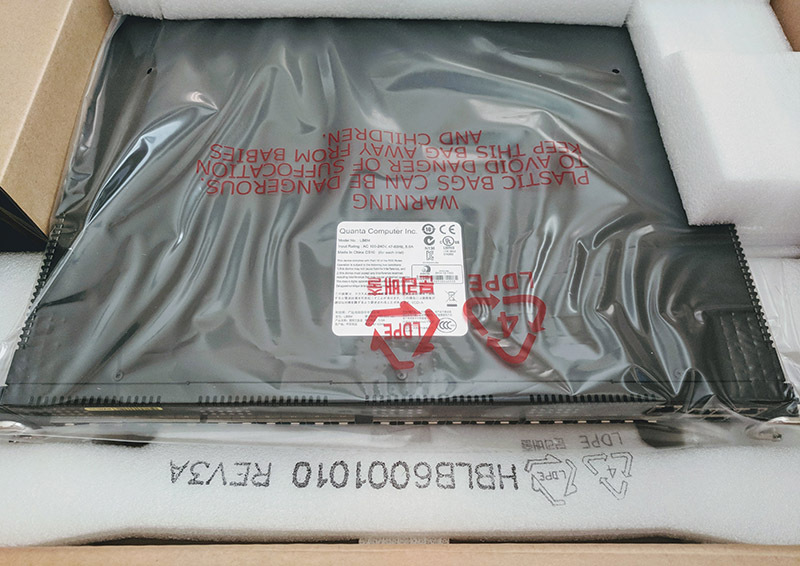 While it may be possible to flash back to Quanta, we haven’t investigated this (the Brocade bootloader does not have the same raw copy commands), so, for now, assume this is a one-way trip. A trip worth taking, we think. At STH we would also mention that you also will need a Brocade TurboIron 24X license to use this software on the Quanta LB6M. If you want to learn more, visit the official project site here and the GitHub here. The authors started a thread on the STH forums here for those who are attempting this upgrade so you can ask questions there.